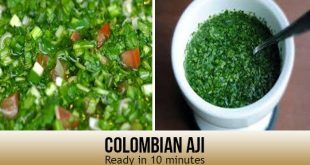 Ready In: 10 min Preparation time: 10 min This jalapeno-based sauce is a staple of the Columbian supper table and will charm your table too. 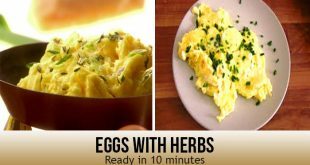 ingredients 1 1/2 cups chopped green onions 1/4 cup water 10 jalapeno peppers, seeded 1 cup chopped cilantro 2 teaspoons salt 1/4 cup white vinegar 1/4 cup fresh lemon juice Directions In a blender, Mix jalapenos, aigua, vinegar, suc de llimona, green onions, cilantro and salt. Blend until smooth; refrigerate until prepared to serve.